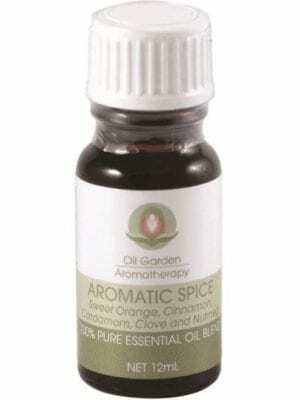 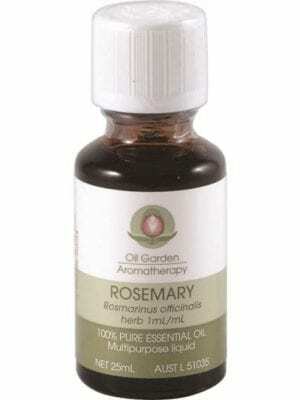 Clove Bud Essential Oil may also be useful as a mould inhibitor and natural cleaner. 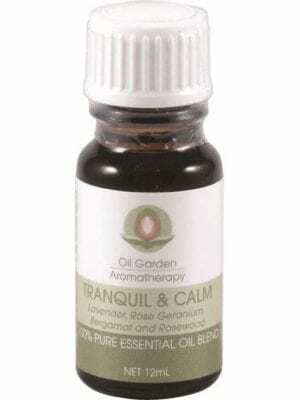 Mixed with a carrier oil, Clove Bud Essential Oil may relieve the pain from sprains and bruises by gently massaging the affected area. 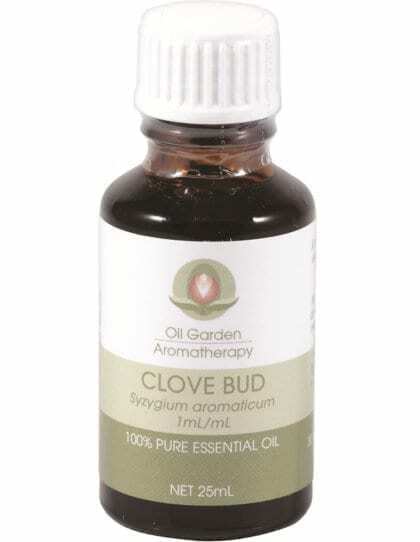 Clove Bud Essential Oil may also assist in the treatment of tinea (mix with a carrier oil and apply to affected area). 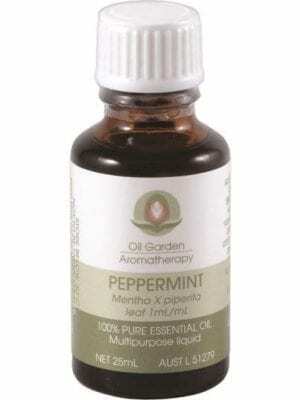 Includes express postage within Australia.